ADDA is doing collections among our members in order to support the poor farmers in the villages in Cambodia and Vietnam. 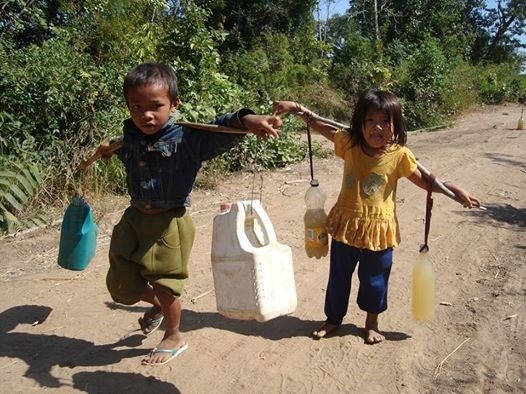 The money collected goes uncut to small development projects, such as wells for clean drinking water and water for the crops, safe storage of rice in rice banks and chicken houses for raising poultries. The support is given to materials, and the villagers do the work, very often together in Self-help Groups, which have participated in ADDA´s projects. Every contribution is making a big difference. 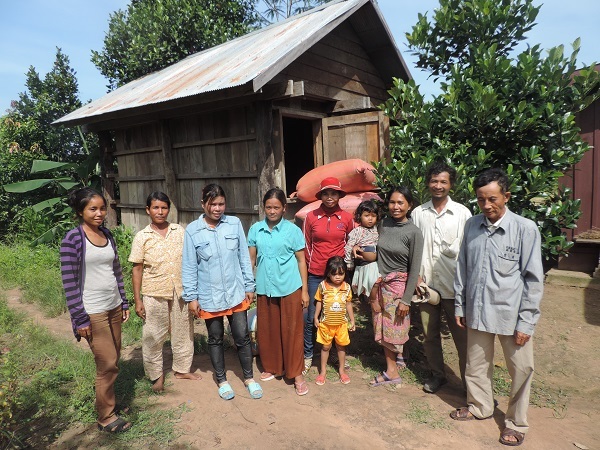 The Christmas Campaigns over the past three years for Cambodia has meant that more than 1,000 farmer families gained access to wells and rice banks. In total we built 47 wells and 11 major rice banks for the funds collected. ADDA and recipients are much thanking. Remember to include the name and address. ADDA report all contributions if you also include CPR / CVR no. SKAT (Danish tax authorities), so that recipients obtain tax credits. This applies to contributions of 200 kr. or more. 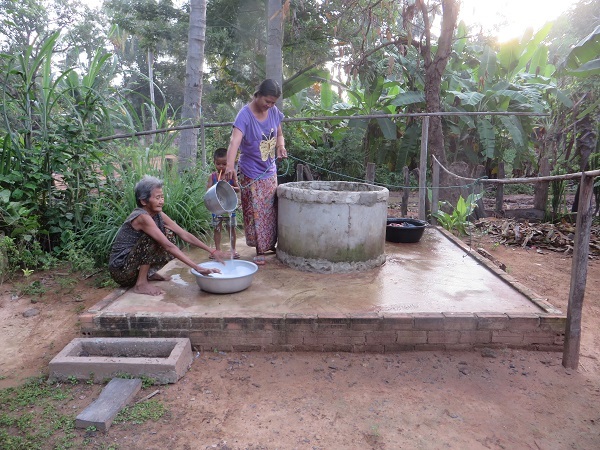 This well is build, with ADDA´s support for materials. Salarang Village, Oddar Meanchey, CISOM II. 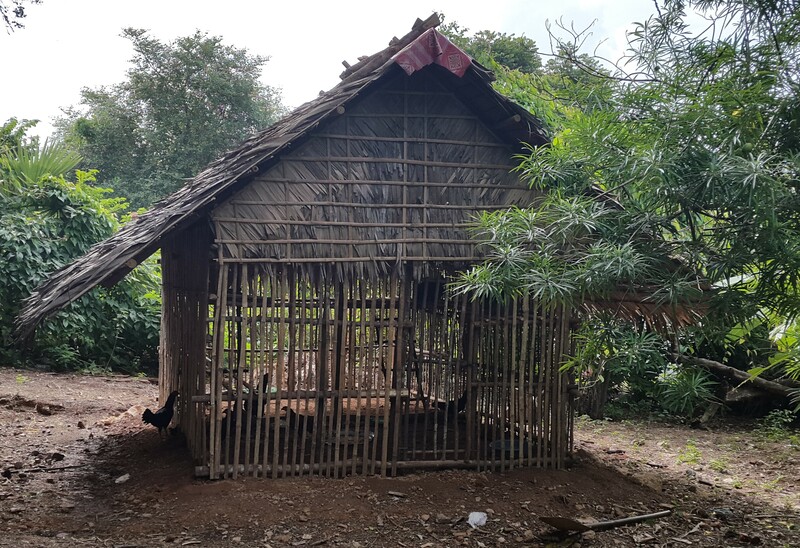 Chicken house, which is build by villagers in Phnom Krom. The materials are paid through ADDA´s Campaigns.